Jan guest-posted with her first set of Uncomfortable Truths in August, and of course she was a huge hit with you guys. Because OBVIOUSLY. So I invited her back for an encore, and she turned five more Uncomfortable Truths around in no time. Enjoy, Internet! 1. I cannot adjust straps. Tether straps on highchair seats, strollers, helmets, backpacks and carts holding down TVs at school all baffle me and can reduce me to toddler-like frustration. But mostly I give up and walk away. 2. I once canceled a playdate due to a gigantic pimple that appeared overnight. 3. I really, really like Neil Diamond. 4. 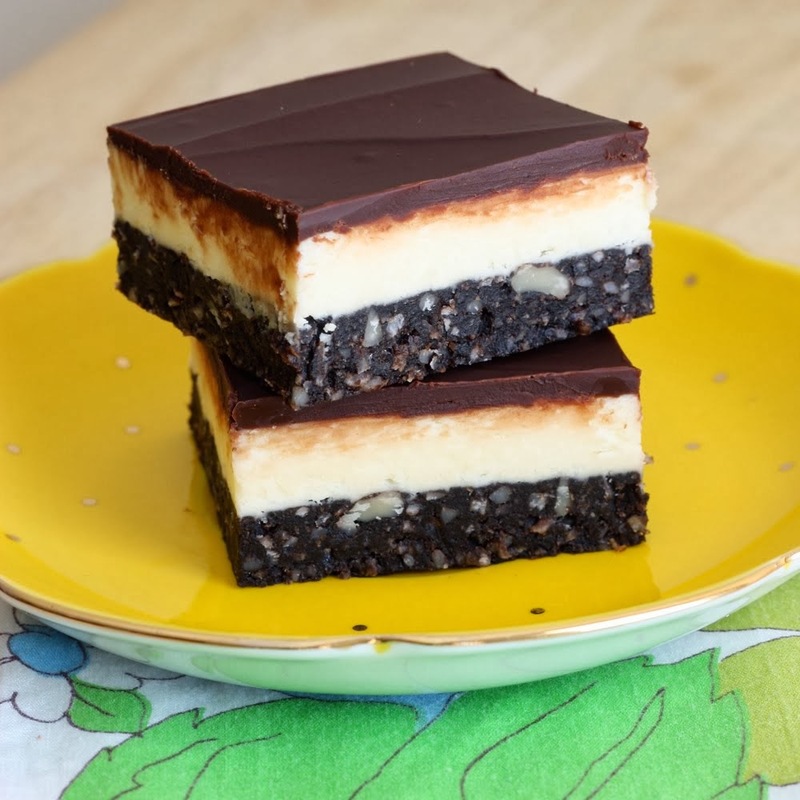 I forget how to pronounce "Nanaimo" so I just refer to them as "those layered bars with the custard, you know...you know..." and wait for the other person to say it. 5. Last year I was asked by a student teacher if I was pregnant. I pretended the question didn't bother me, but then I went home and put my shirt through the paper shredder. Obviously it was the shirt's fault. 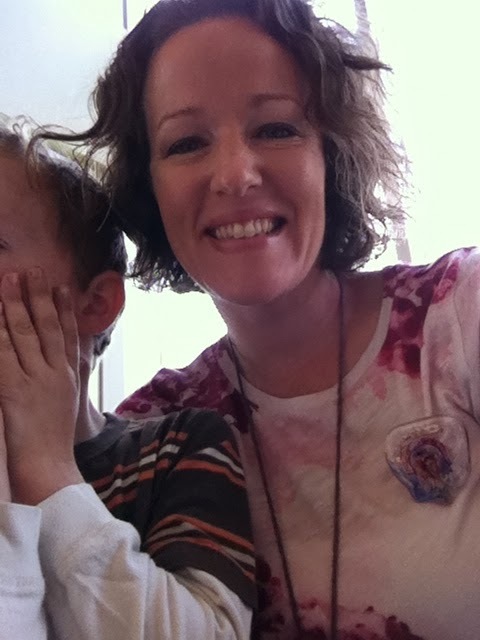 Now, go follow @moyermama on Twitter, where she is undeniably hilarious and will brighten your every single day.